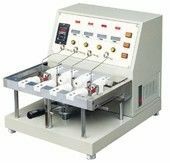 The Leather Dynamic Waterproof Testing Machine is used standard steel ball placed in the interior of leather, and in this way to do water-proof and twist testing. 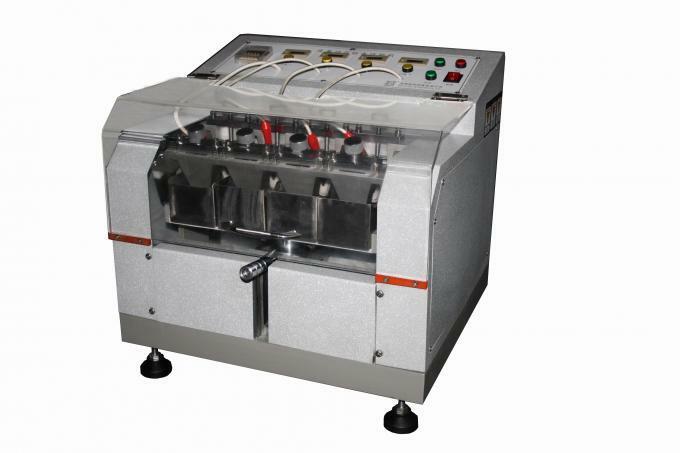 Testing before need to set the number of reverse and automatically shutdown when the number arrive, the machine is equipped with a sensor, when the water infiltrate into the interior of leather, it will automatically stop counting time, and display the time of twist. 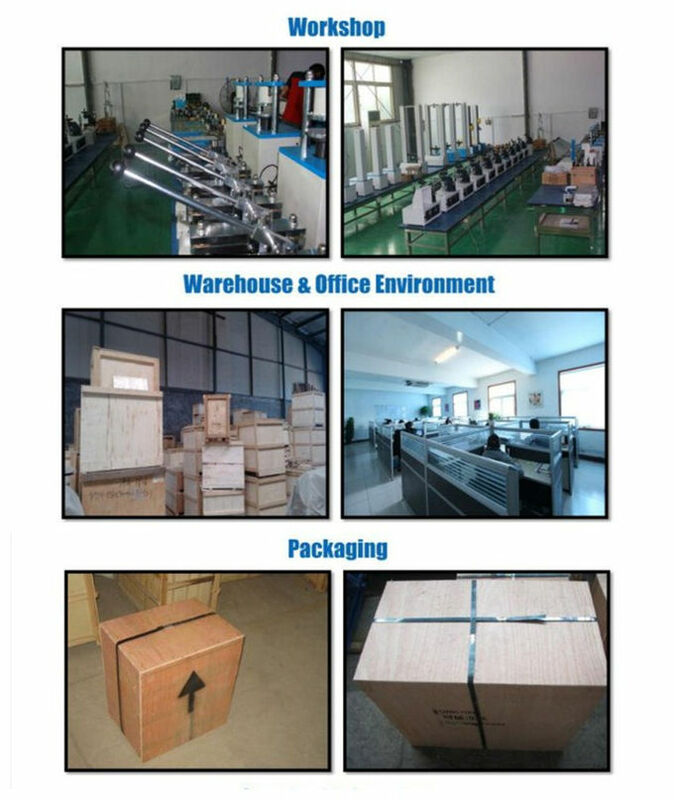 (1) We offer various product catalogues in the industry from tensile testing machine to environmental testing machine, footwear quality tester and testing equipment for rubber, leather, package, and luggage. 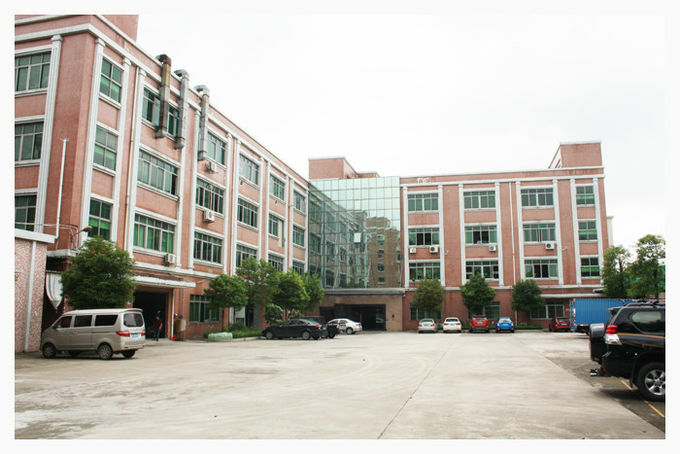 (2) Our customers are in involved in diversified market and industry like rubber industry, shoes production industry, energy and power generation, battery industry and electronics.